On March 18, 2011 the 8,795 hectare (21,730 acre) Angostura-Faical Regional Conservation Area was established by presidential decree after two years of efforts by CarbonTree Conservation Fund and partners. We now have the opportunity, and the challenge, to use the carbon value of these forests to support protection of this new park. We are excited to be a pioneer of a new model for conservation that values forests locally, creating long-term sustainable conservation that benefits the local communities upon whom the park's protection ultimately depends. 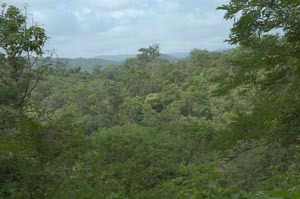 The park is primarily threatened by an advancing agricultural frontier and degradation by selective illegal logging. 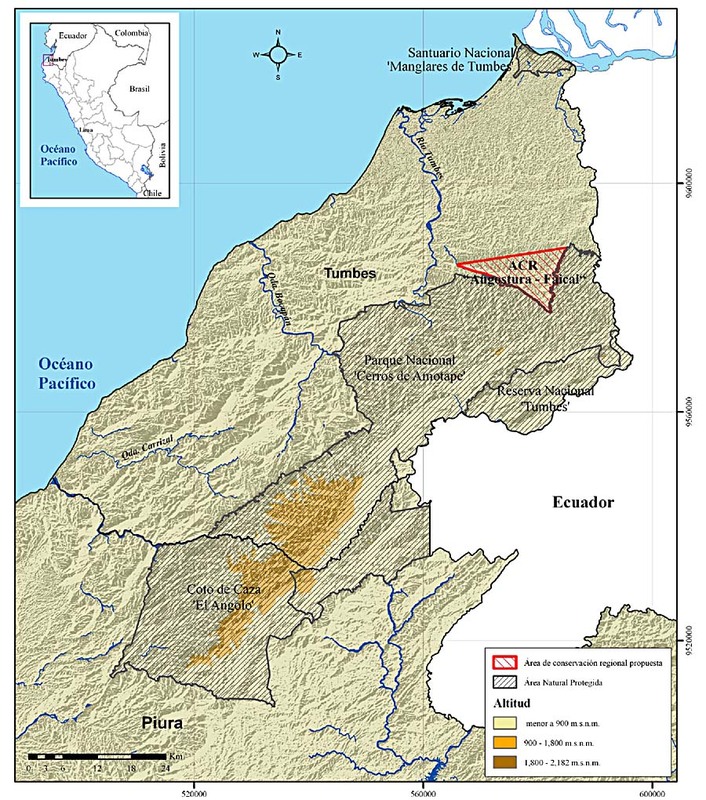 These forces threaten one of the last standing lowland forests in the coastal region, forests that are important for biodiversity, for the local community, and for watershed conservation above a major Peruvian agricultural center and urban centers of more than 2 million people. 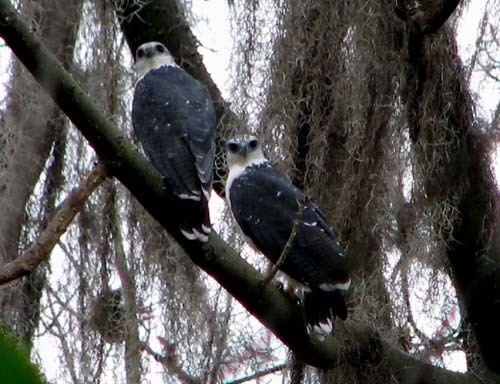 The park is home to 119 species of birds, the last stable nesting population of the Grey-backed Hawk, a healthy Puma and Ocelot population, and an endemic sub-species of Howler Monkey. 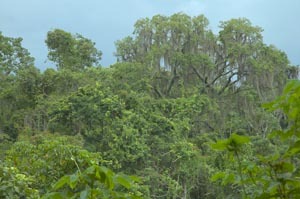 From what was once a vast extent of tropical dry forest through most of western Central and South America, only 2% now remains, leaving the Tumbesian forests of northwestern Peru among the rarest forests in the world. Our conservation efforts are a line in the sand, vitally important to preventing the desertification and loss of biodiversity in South American coastal lowlands. In partnership with the communities surrounding the Angostura-Faical Regional Conservation Area, we are proud to be pioneering the first REDD carbon project pursuing third party verification in Coastal Tropical Dry Forest. These forests have been identified as a biodiversity hotspot and a conservation priority, but fail to attract the funding that more glamorous tropical rainforests enjoy. As a supporter of our work, you can be confident that your efforts are protecting one of the most endangered ecosystems on the planet, supporting sustainable community development, and avoiding carbon emissions that would have resulted from deforestation.